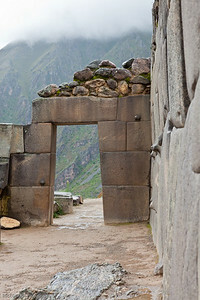 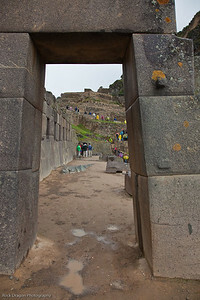 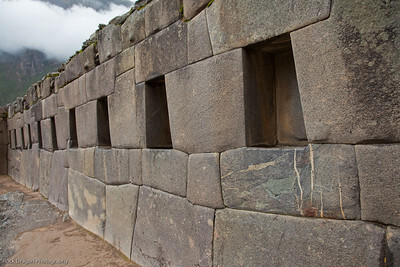 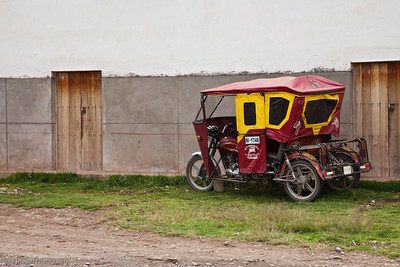 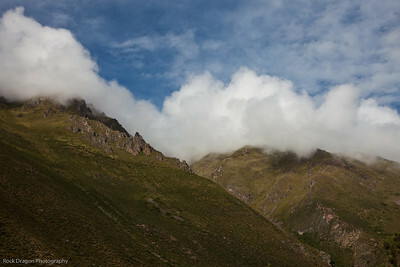 Pictures from my trip to Peru in March 2009. 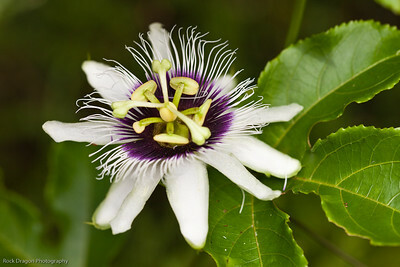 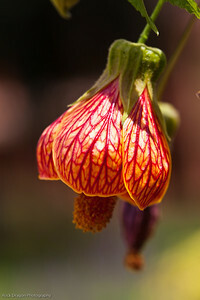 A flower in the rain forest of Peru. 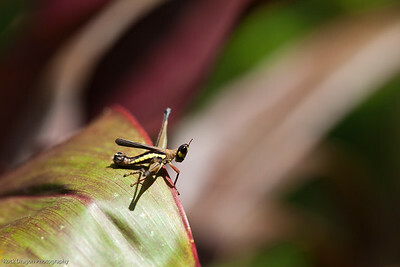 A little grasshopper on a leaf in the rain forest of Peru. 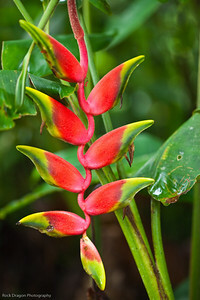 Flowers in the rain forest of Peru. 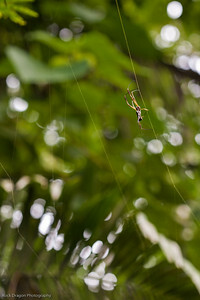 A spider making a web in the rain forest of Peru. 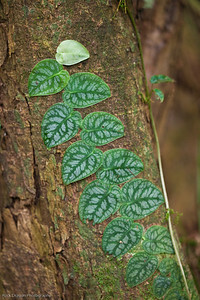 A vine growing up a tree in the rain forest of Peru. 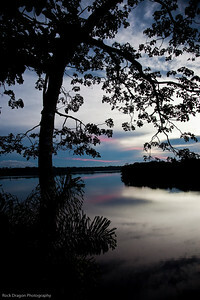 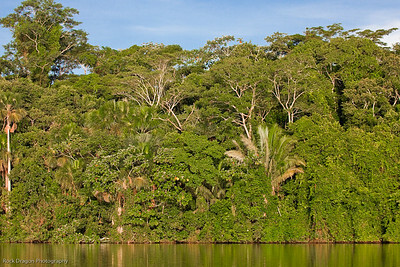 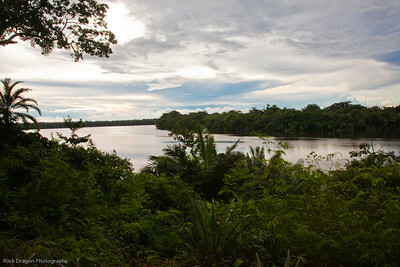 Lake Sandoval and the Peruvian rain forest. 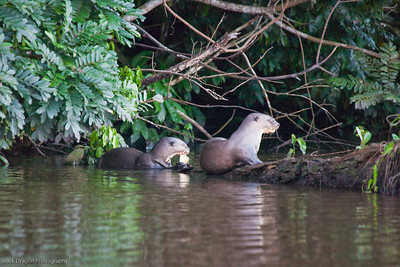 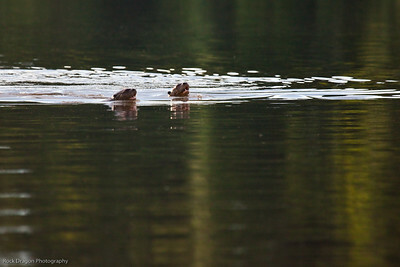 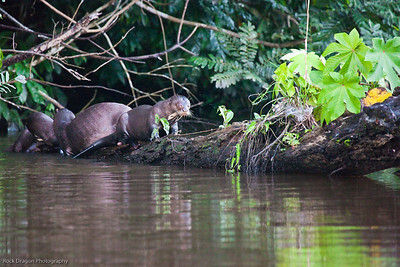 Giant River Otters in Lake Sandoval, Peru. 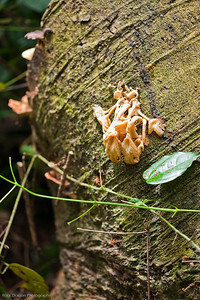 Fungus in the rain forest of Peru. 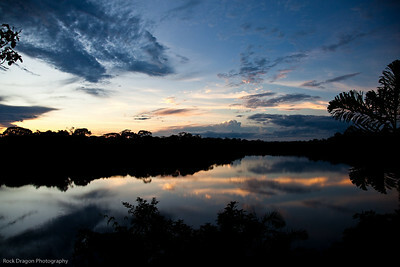 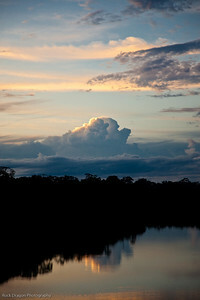 Sunset on Lake Sandoval, Peru. 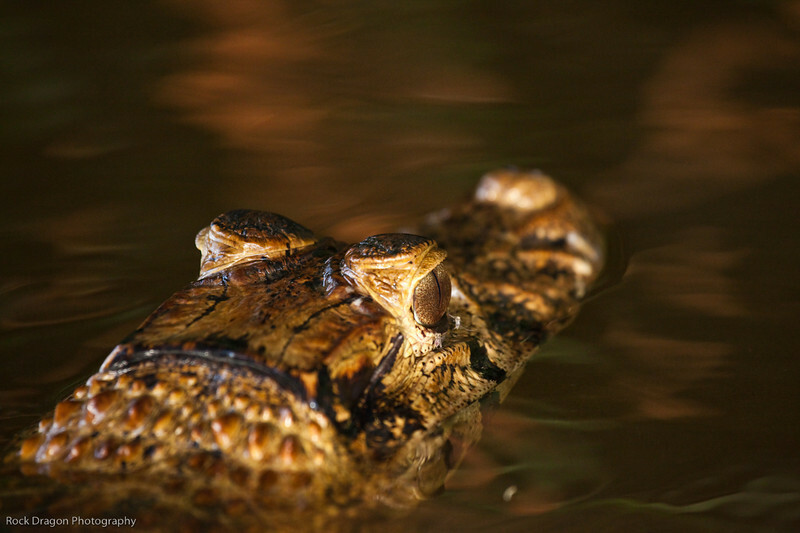 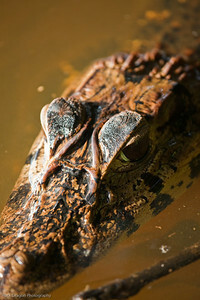 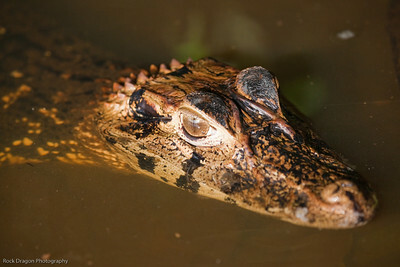 A Black Caiman in Lake Sandoval, Peru. 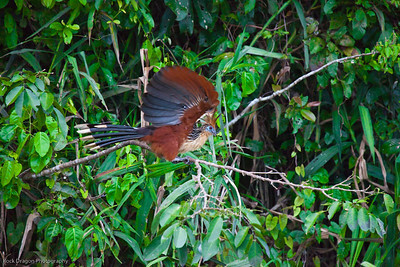 An Hoatzin, or "Stinky Bird" in the Amazon rain forest of Peru. 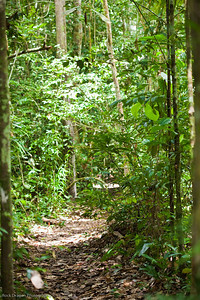 Fungas in the Peruvian rain forest. 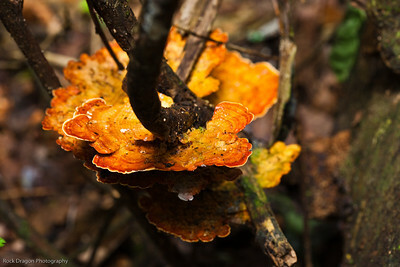 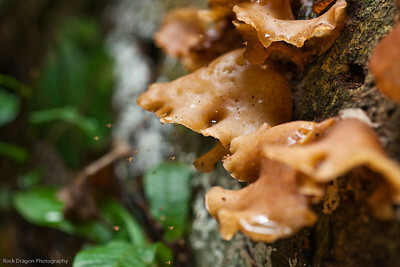 Fungus in the Peruvian rain forest. 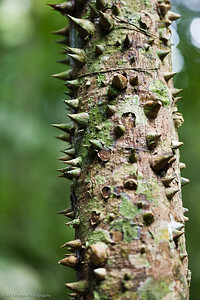 A Spiky tree in the Peruvian rain forest. 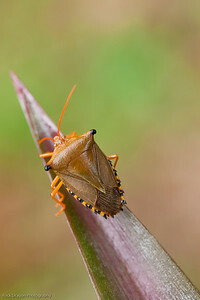 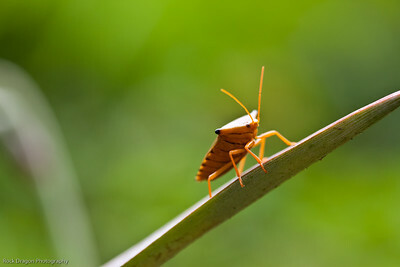 A Stink Bug in the rain forest of Peru. 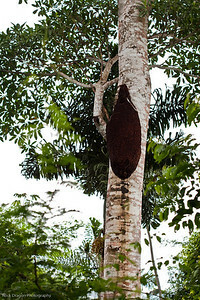 A termite nest in the rain forest of Peru. 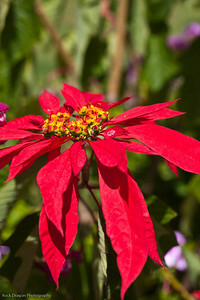 A Poinsettia in the Sacred Valley, Peru. 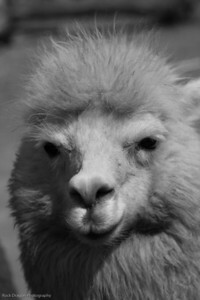 A llama in the Sacred Valley, Peru. 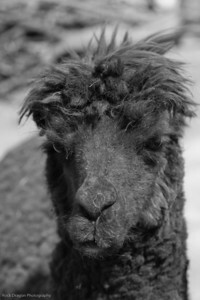 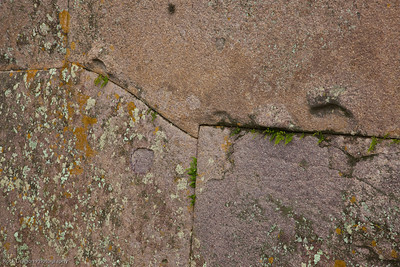 A llamaA llama in the Sacred Valley, Peru. 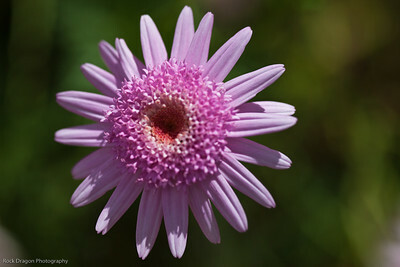 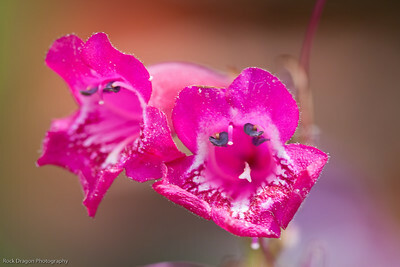 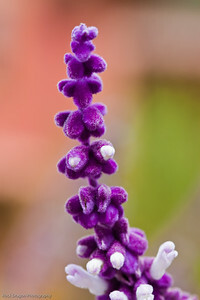 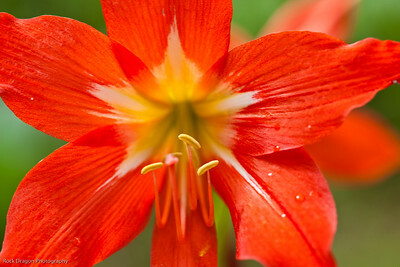 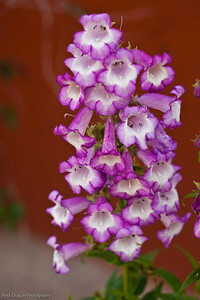 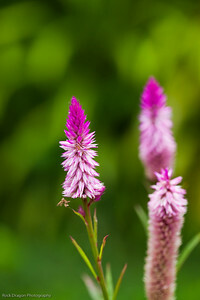 A flower in the Sacred Valley, Peru. 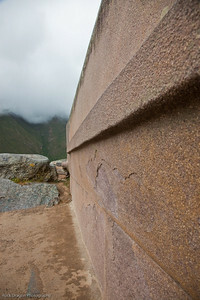 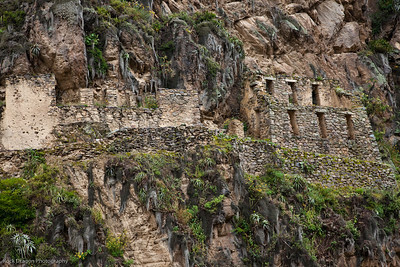 The "Unfinished Temple" in Ollantaytambo, Peru. 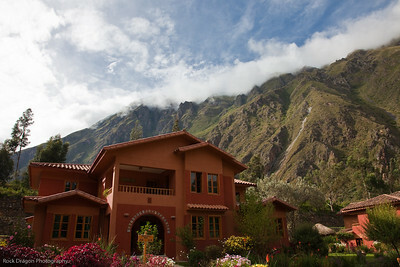 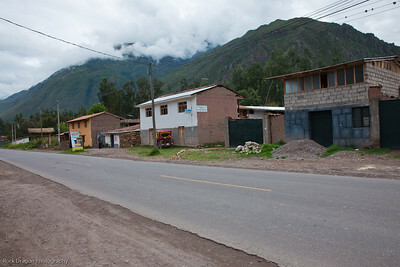 A little town in the Sacred Valley, Peru. 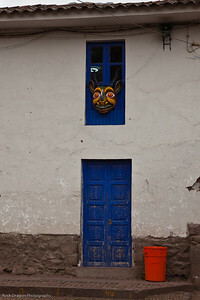 A door in the town square of Pisac, Peru.